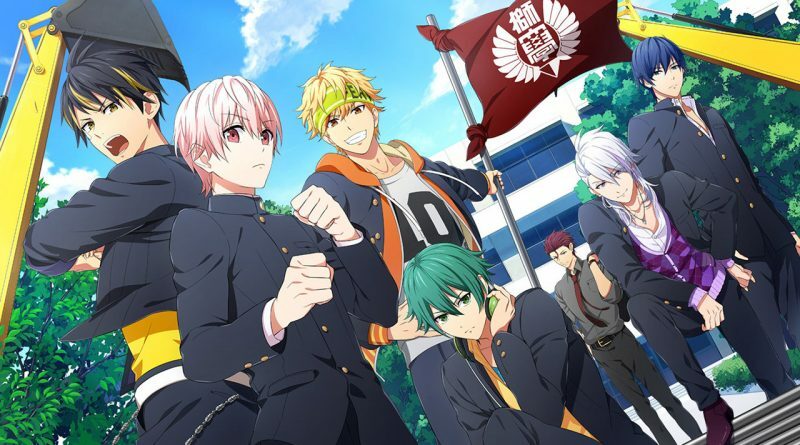 Spike Chunsoft has announced Kenka Bancho Otome 2nd Rumble!! for PS Vita. Set one year after the previous game, the protagonist and returning characters have either moved onto the next grade or graduated. 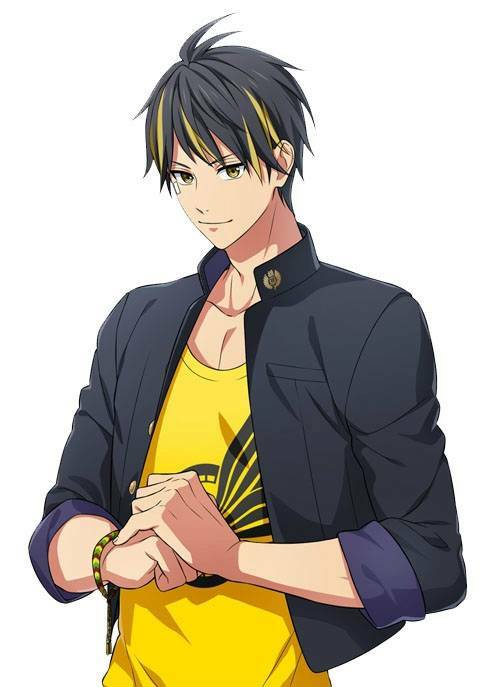 The visual novel will also introduce a new character named Tenma Sagara. Kenka Bancho Otome 2nd Rumble!! will be released for PS Vita in Japan in 2019. Houou once saved him in the past. Admiring him and wanting to follow in his footsteps, he enrolls at Shishiku Academy. He too is blessed with a good physique, and is considerably strong among the new first-year students. He has a straightforward personality, but for that reason can also be narrow-minded.